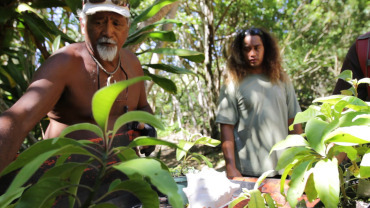 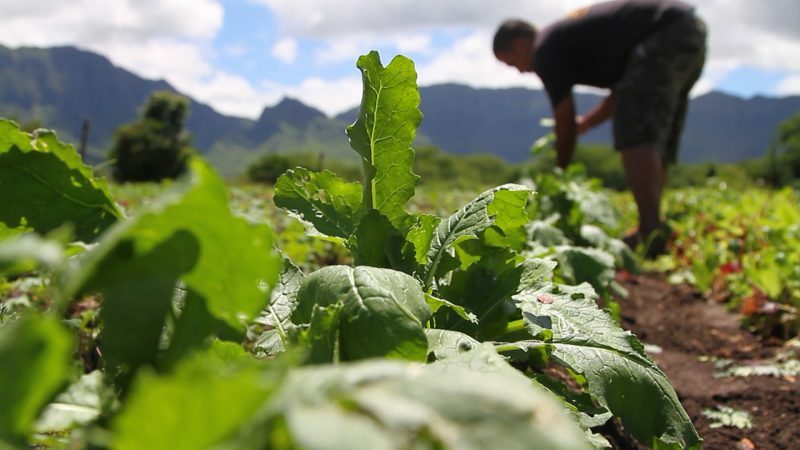 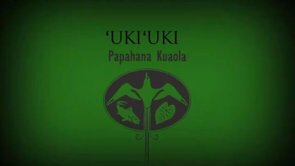 Kapalikū Schirman teaches us about the ʻukiʻuki plant. 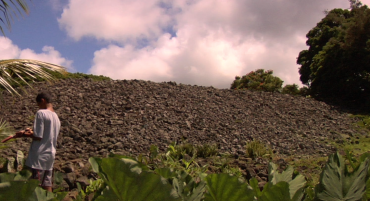 While on Kauaʻi, Hōkūleʻa crew members visited Limahuli Garden & Preserve. 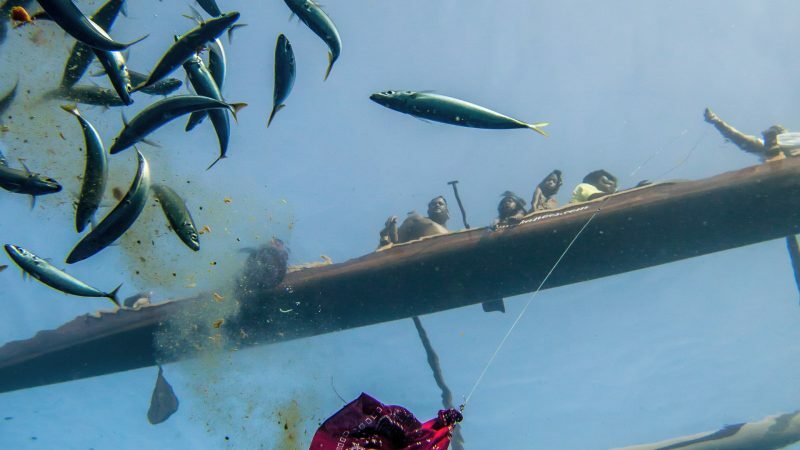 Hōkūleʻa and Makaliʻi crewmembers visit the traditional Hawaiian fishing village of Miloliʻi, a community known for sustainable fishing. 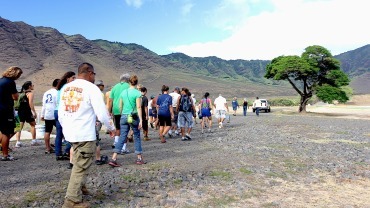 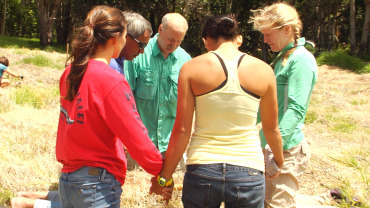 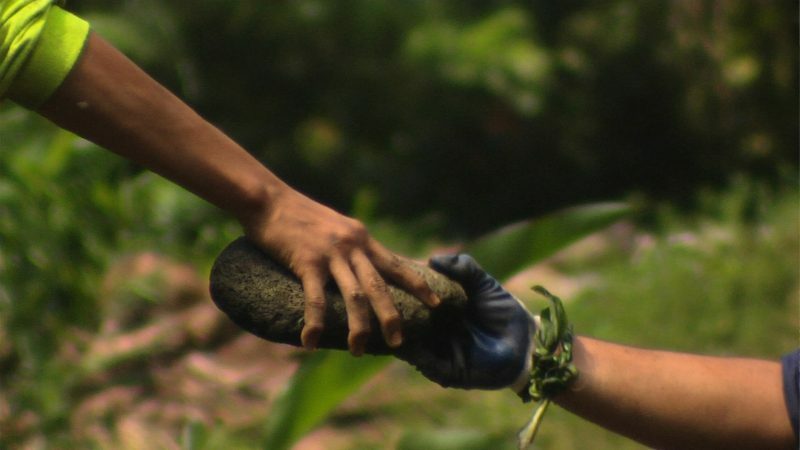 Koa Planting: Hōkūleʻa crew members plant native trees in Keauhou Kāʻū. 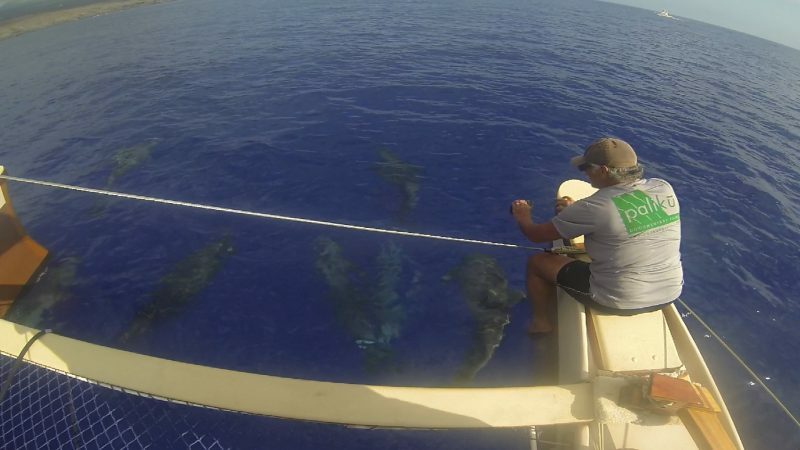 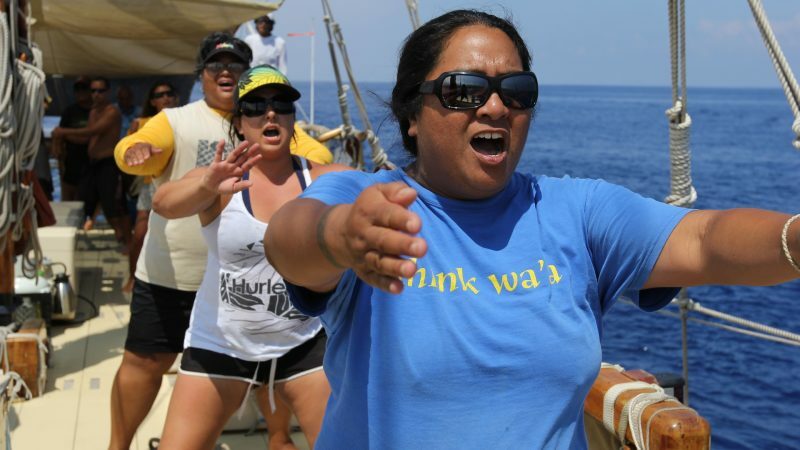 A pod of dolphins travel alongside the waʻa and its crew members.